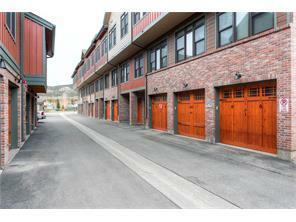 Walk to everything from this prime location in Frisco, Colorado. The Marina, Main Street, BikePathare just steps away from Boulevard Bend. 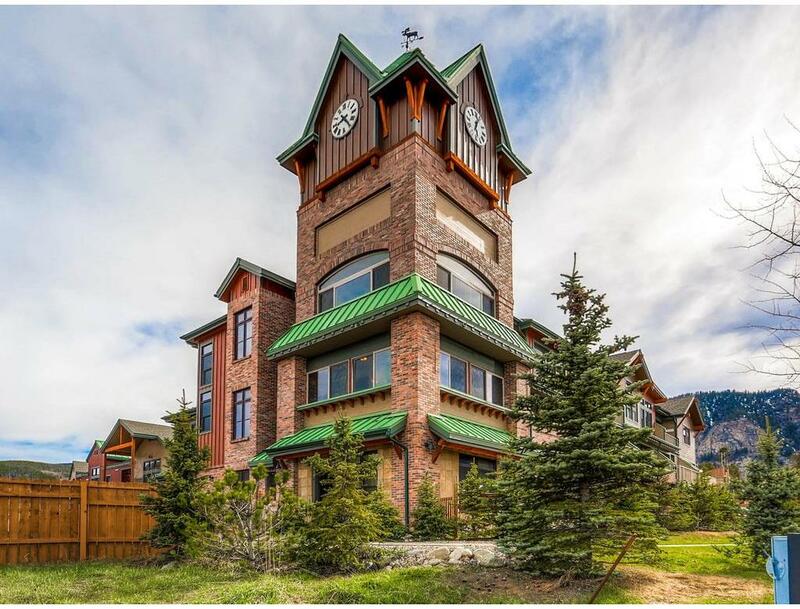 The neighborhood features a distinctive clock tower.These beautiful homes have luxurious finishes with stainless steel appliances, granitessurfaces and solid woods.Leave your skis, kayaks and other toys in the attached garage. The spacious floorplans offer a nice separation of spaces. 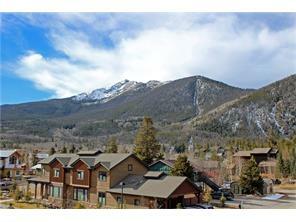 Search homes for sale in Boulevard Bend in Frisco , or learn more about Frisco Colorado real estate! These townhome-style properties have entries on the first level, living area, kitchen and bedrooms on the second level and additional bedrooms on the third level. Some homes have beautiful views of Lake Dillon. 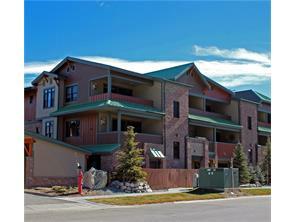 There is an HOA which provides property management of the complex. The monthly HOA dues include common area maintenance, common taxes, gas, heat, internet, water, sewer and trash removal. Access to Boulevard Bend: Take Highway 9 (also named Summit Boulevard) to 8th Avenue. The first driveway on the left is Boulevard Bend. 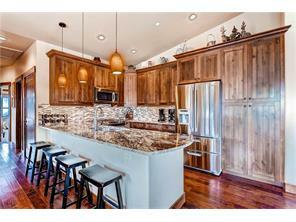 See Boulevard Bend Real Estate Listings Before Your Competition!